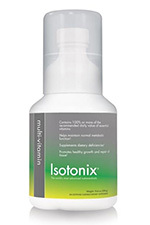 Are You Struggling With IBS? I’ve been there too. 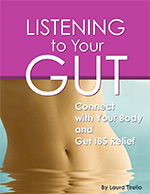 I spent many years living with IBS andable… it’s hard to try new things when you are fearful about having a flare-up. But you don’t have to limit your life, there is something you can do about it. 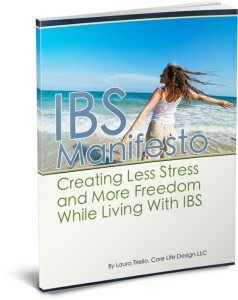 In my free e-book, “IBS Manifesto: Creating Less Stress and More Freedom While Living With IBS “, I discuss 5 tools to help you start living a more pleasurable life again. 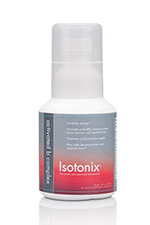 It’s not about a quick fix; it’s a lifestyle change. No it’s not all in your head, IBS is a disease. However, it is affected by the amount of stress we have in our lives. It doesn’t matter what the level of stress is, it is how we respond to it. In the free e-book I cover how to recognize your thoughts, become aware of your body’s reaction, and body to work together to improve your quality of life. If you’re ready to get started, you can sign up for your free copy here. You’ll also be added to my list to receive my newsletter as well as invites to our free monthly community call where you can learn more about creating less stress and more freedom in your life. 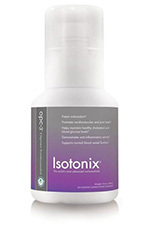 This entry was posted in IBS and Lifestyle, IBS and Pain Relief, IBS and Stress Relief and tagged colitis, Crohn's disease, IBS relief, irritable bowel syndrome, mind body connection, stress reduction. Bookmark the permalink.